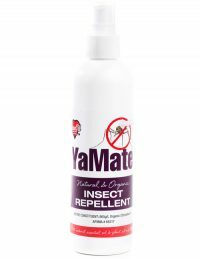 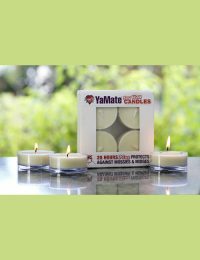 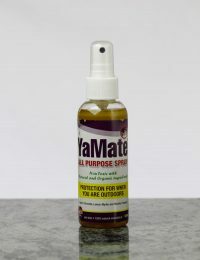 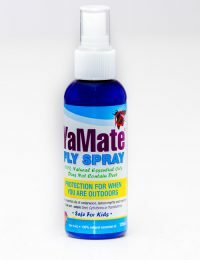 The soap is made with vegetable glycerine and Goats Milk PLUS our unique YA MATE repellent blend of essential oils and plant extracts. The soap is made with organic coconut and rice bran oils plus our blend of essential oils and plant extracts. 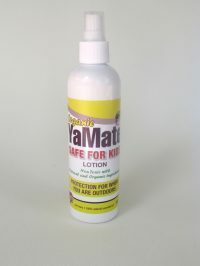 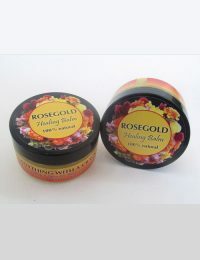 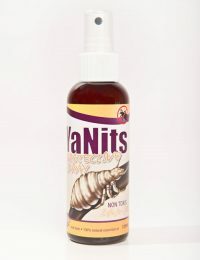 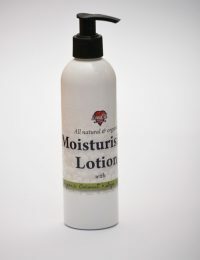 DOES NOT contain any Palm Oils, Lauryl Sulfates or Parabens. 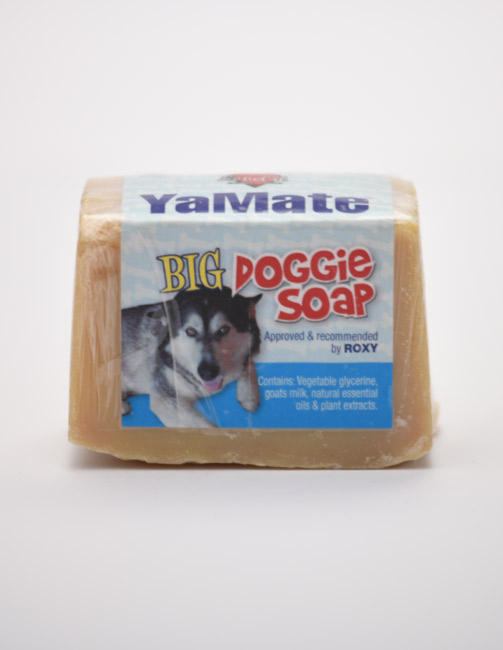 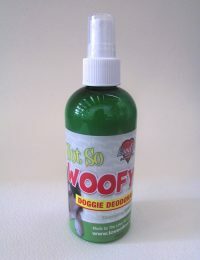 Easy to use and will make Rover smell great!